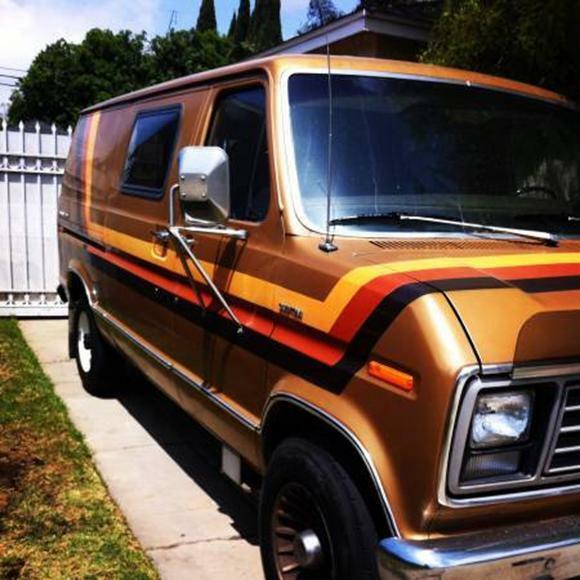 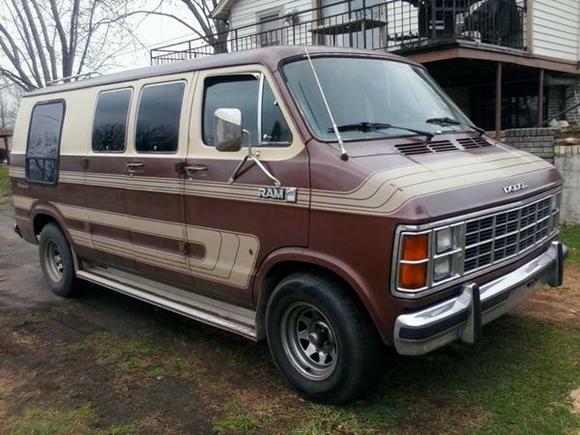 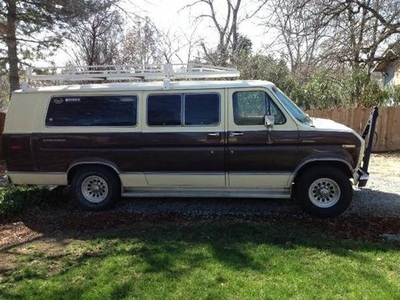 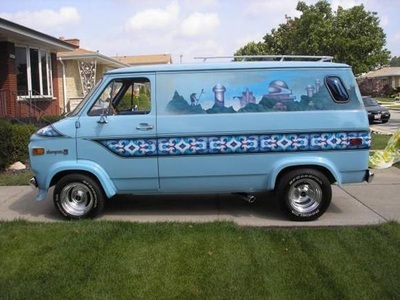 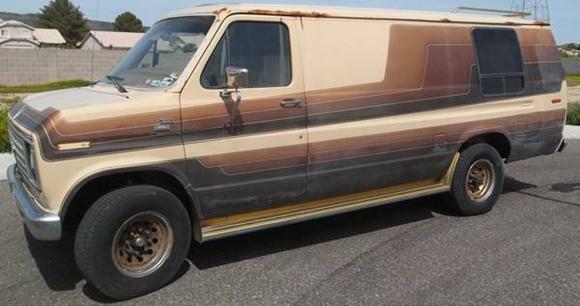 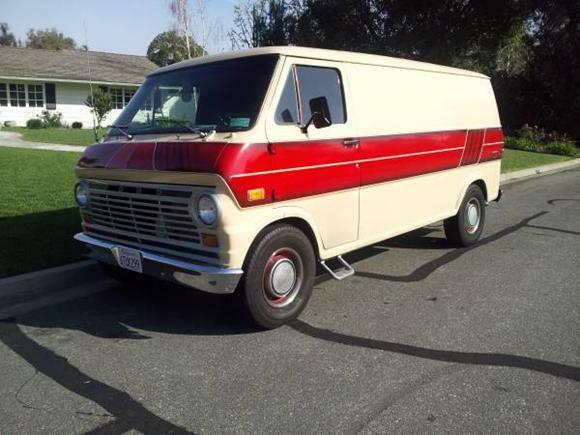 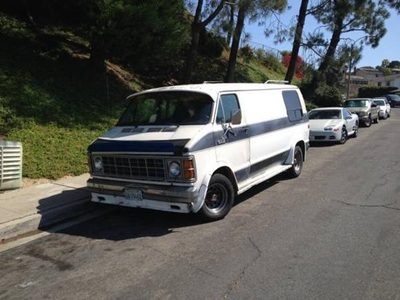 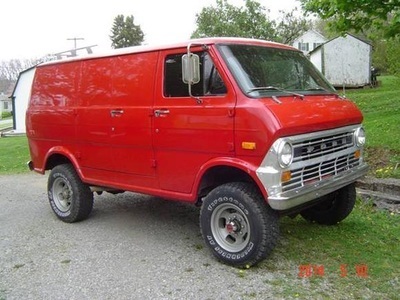 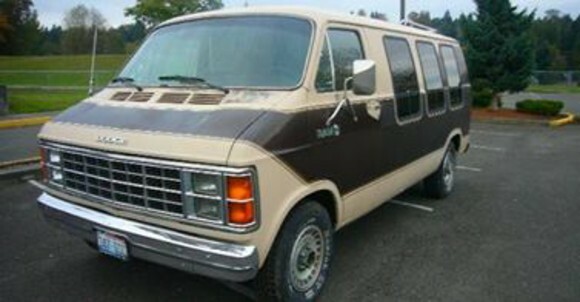 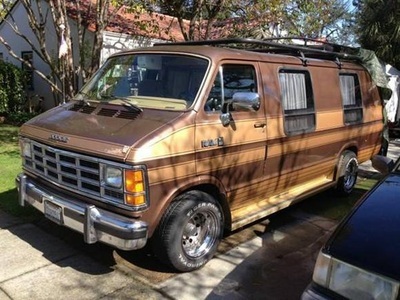 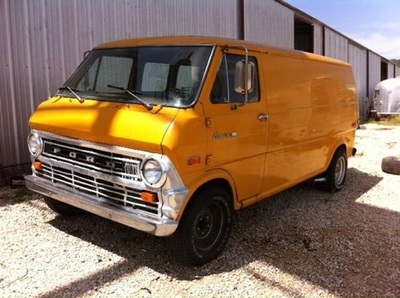 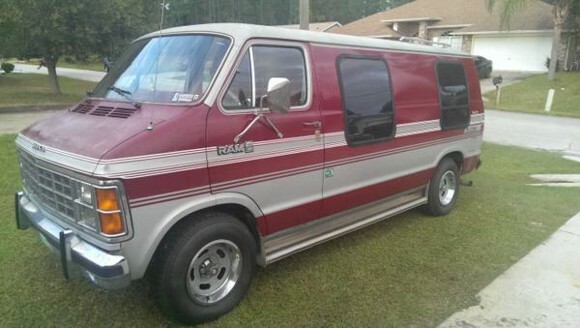 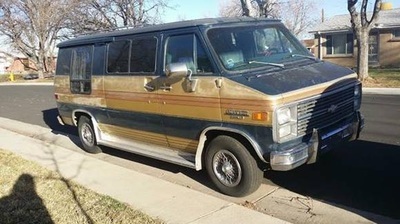 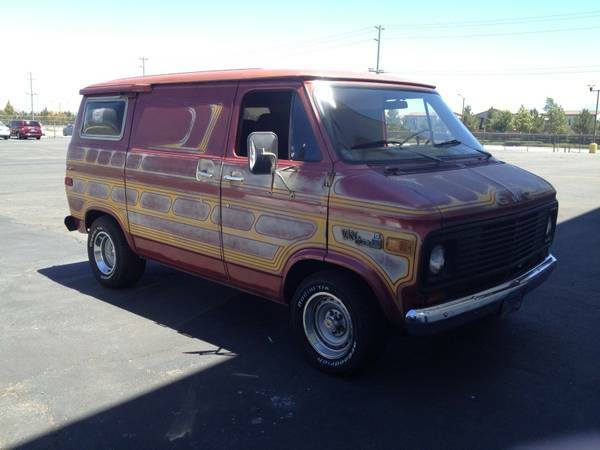 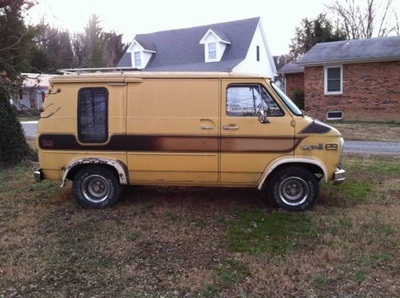 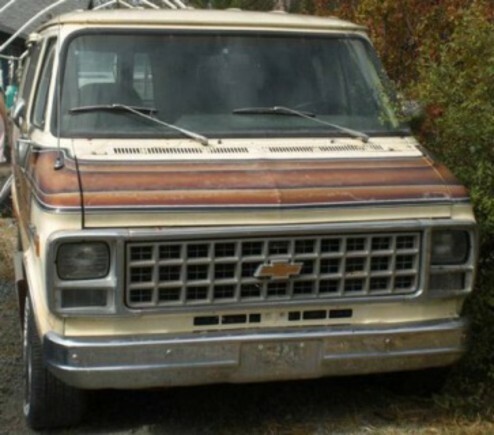 Classic vans was created in this way that quickly earn companion status with their owners. 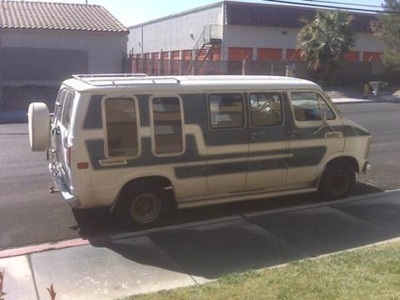 That’s because a van is made to be used. 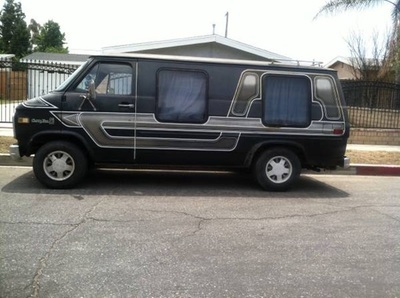 Spacious interiors. 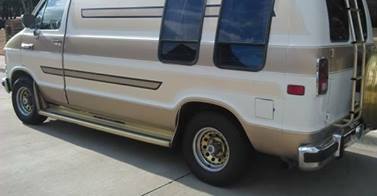 And accessory details that all add up to comfortable traveling on your terms. 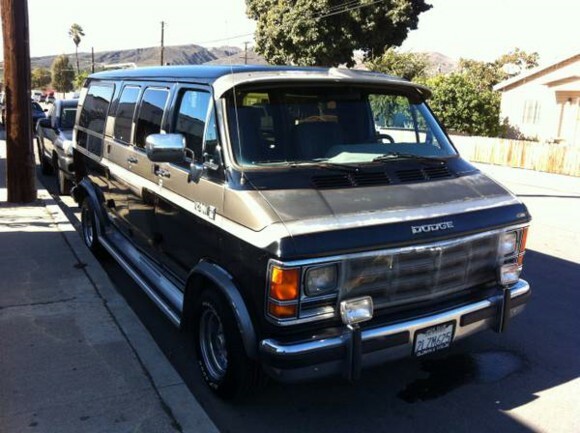 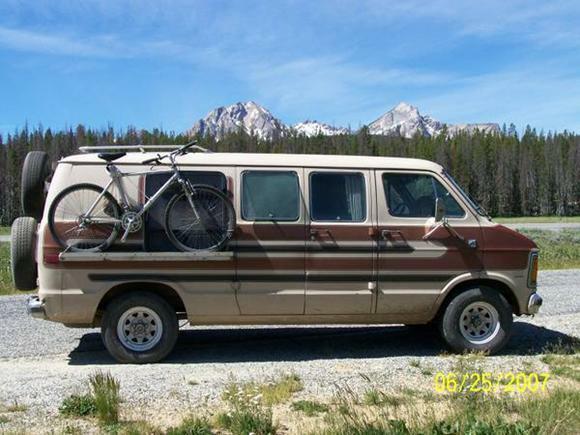 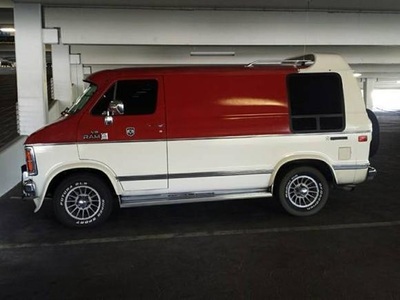 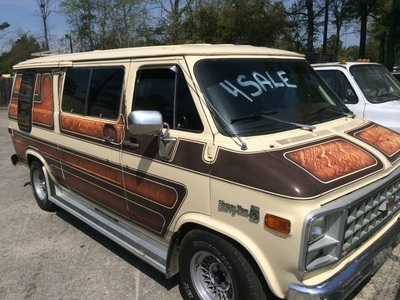 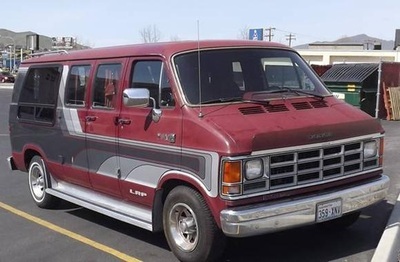 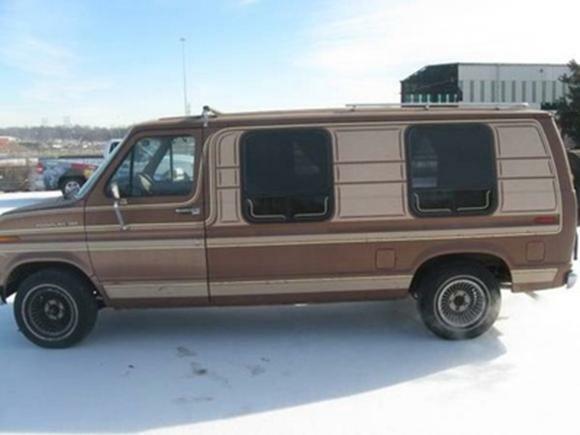 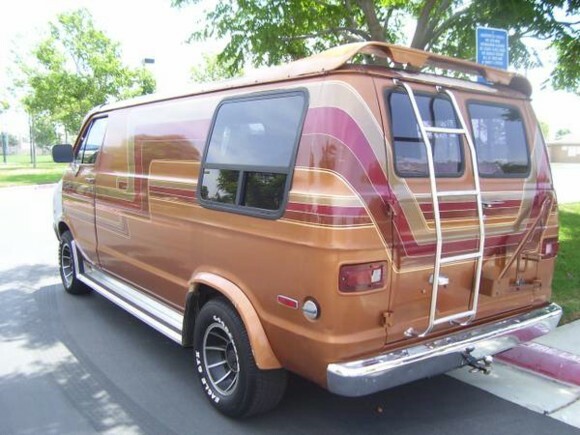 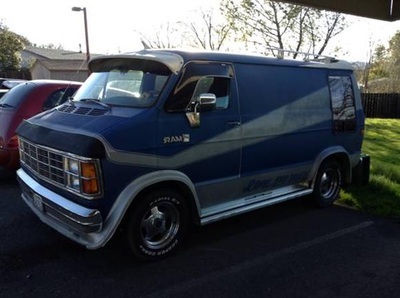 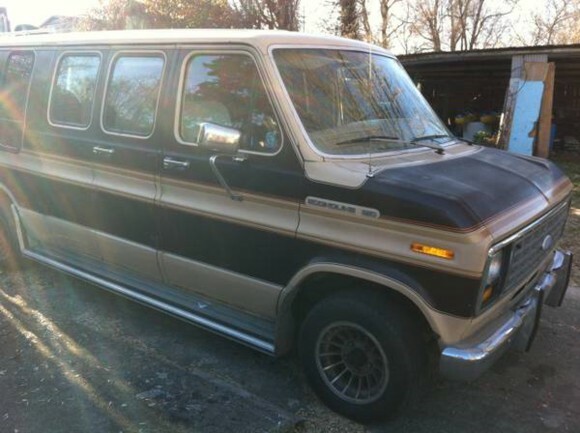 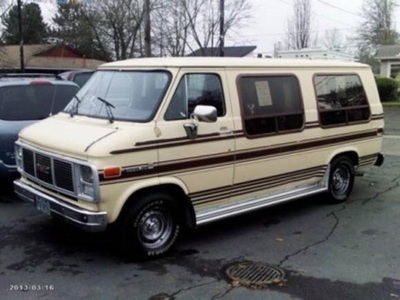 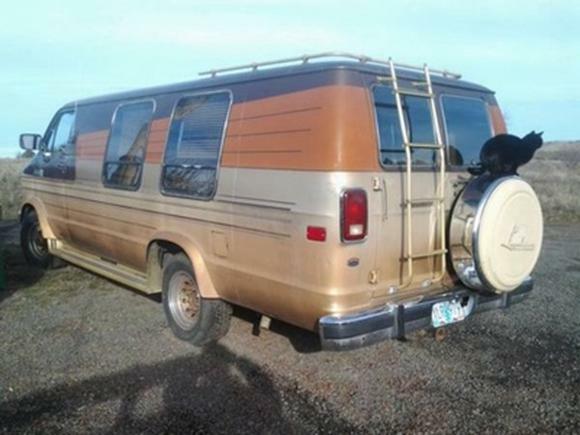 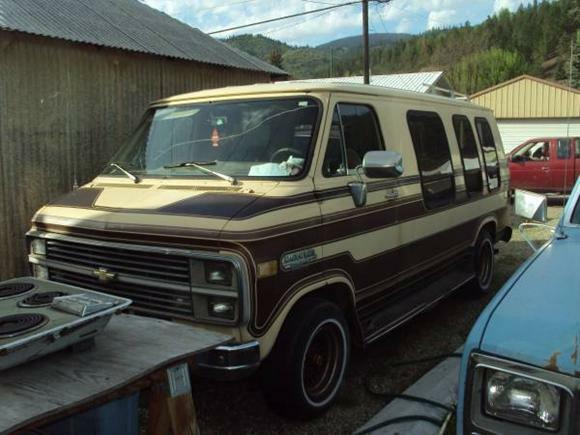 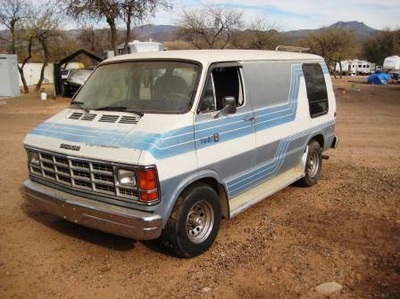 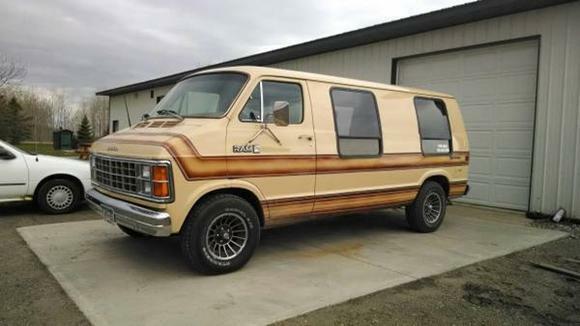 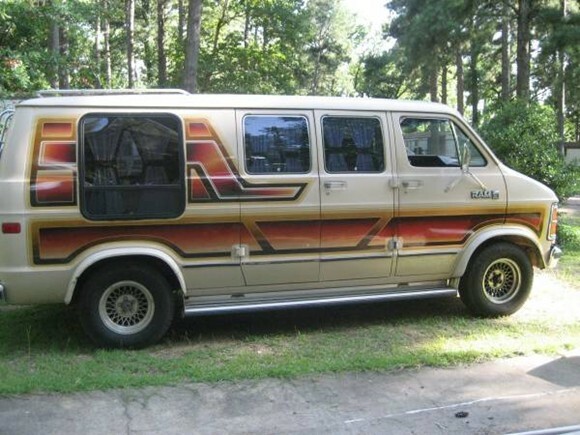 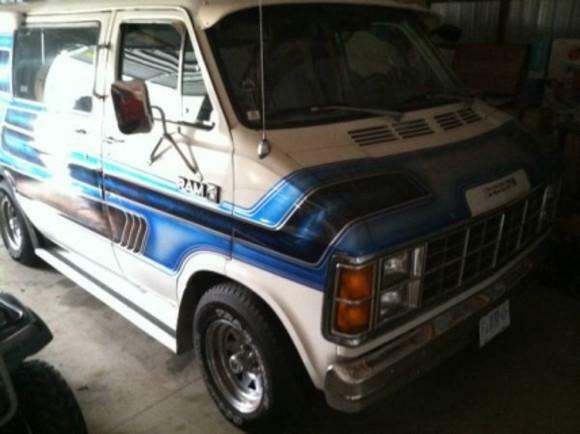 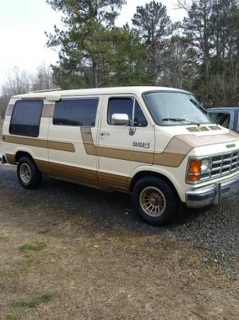 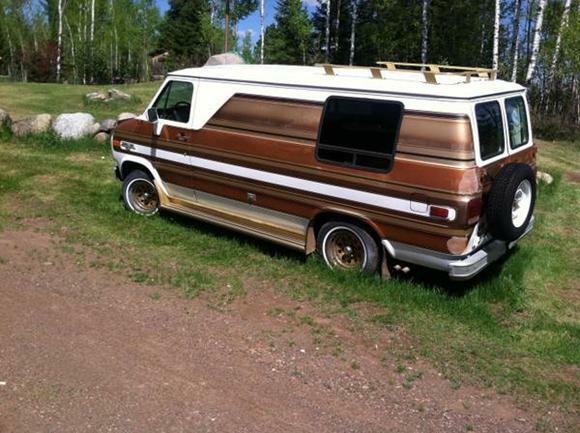 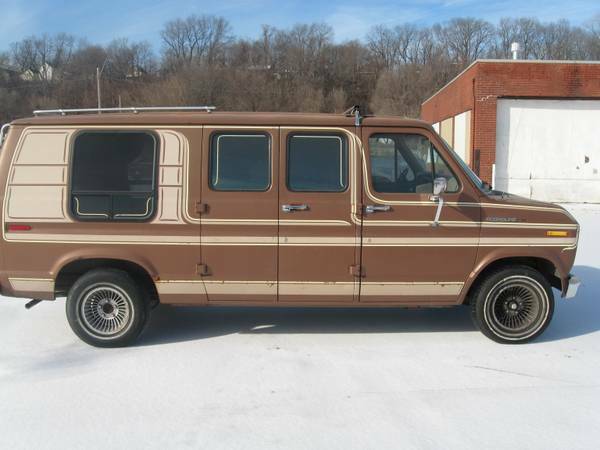 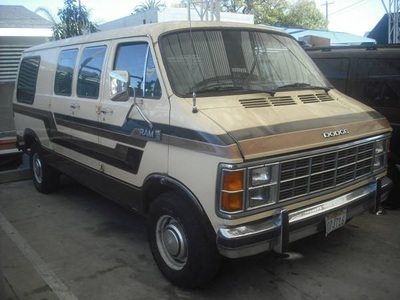 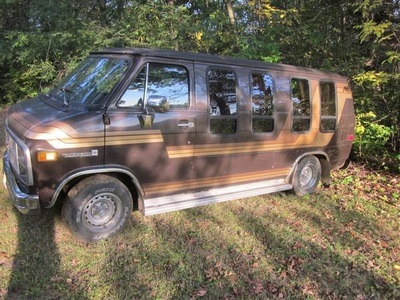 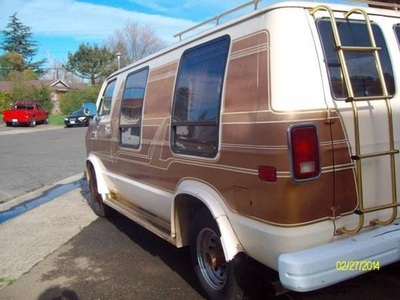 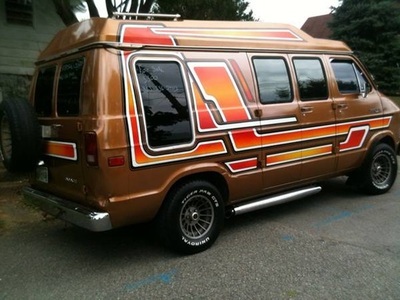 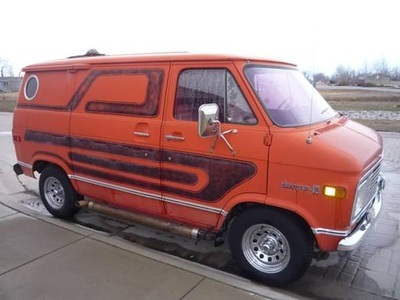 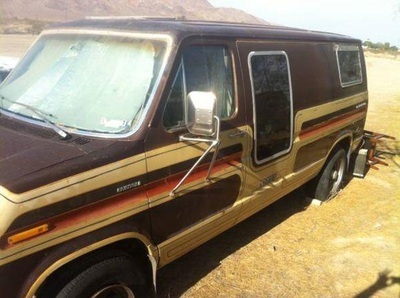 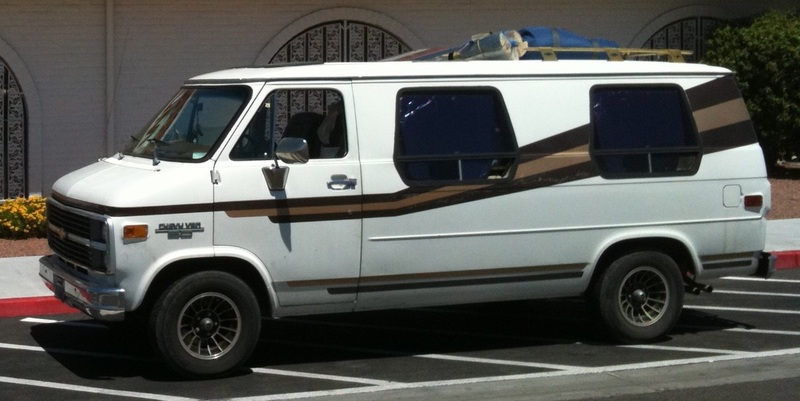 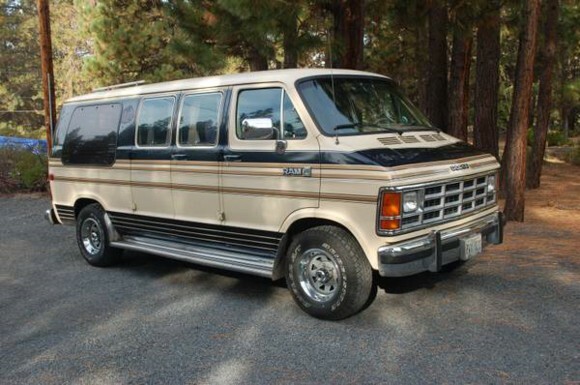 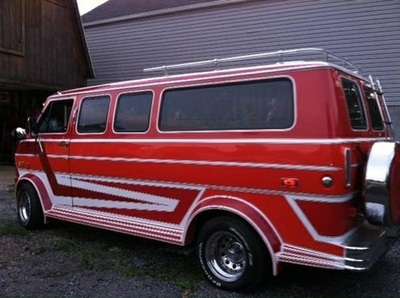 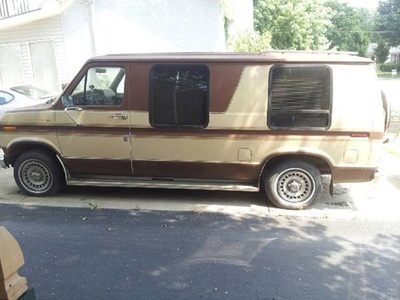 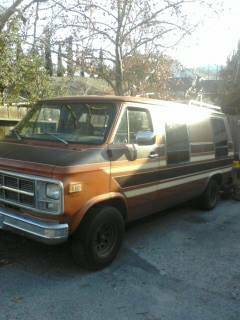 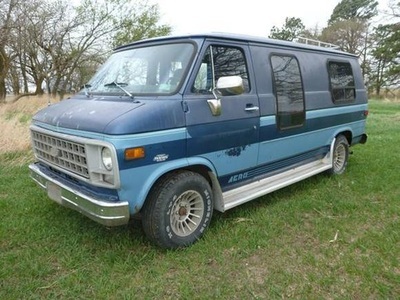 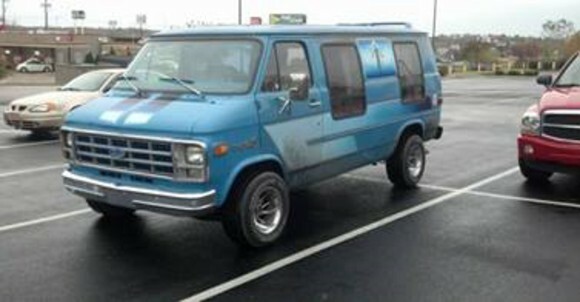 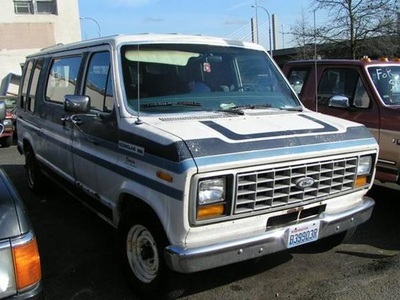 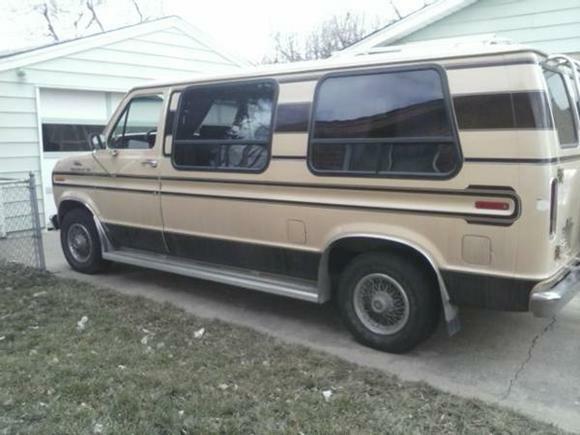 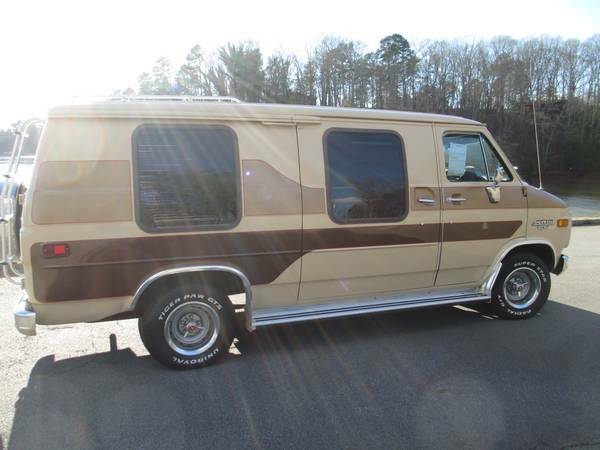 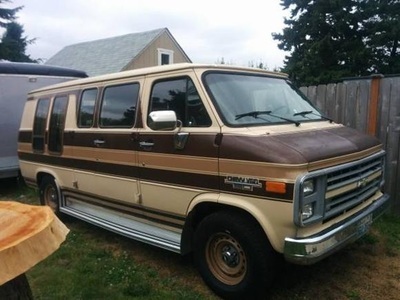 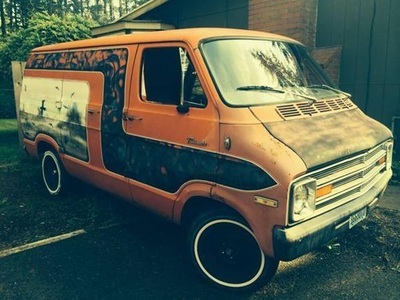 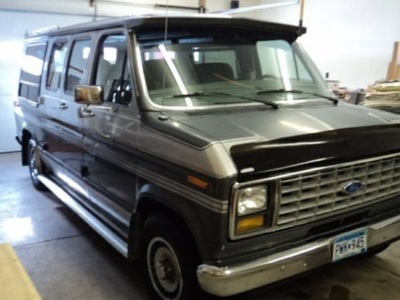 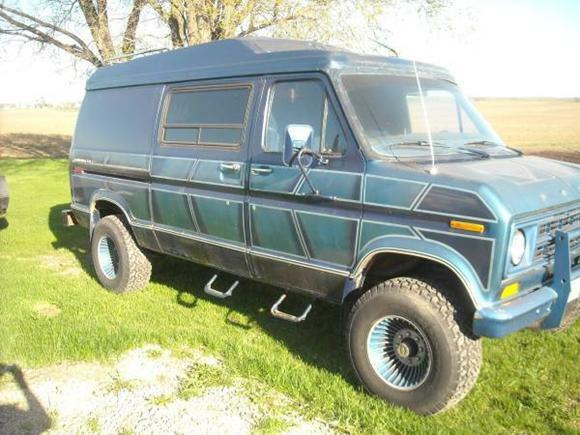 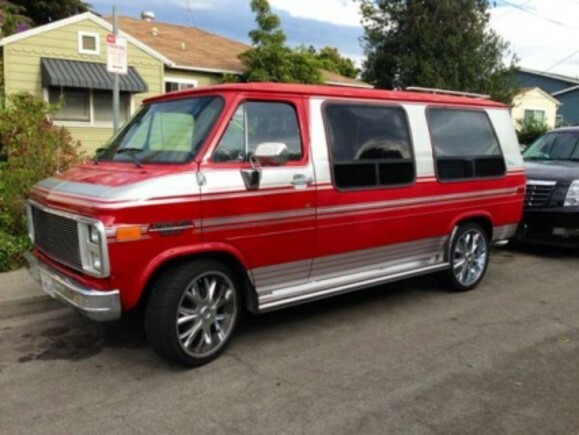 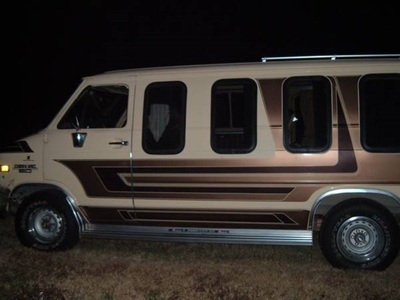 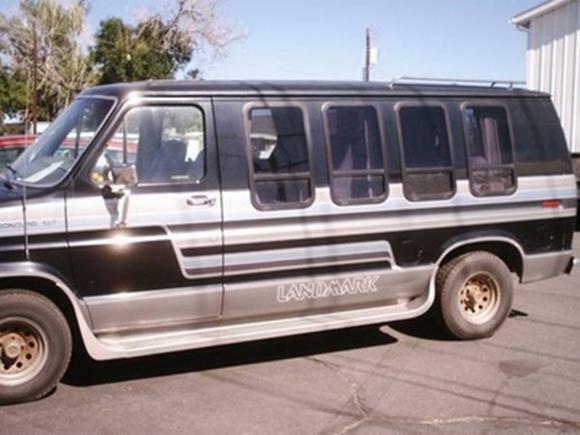 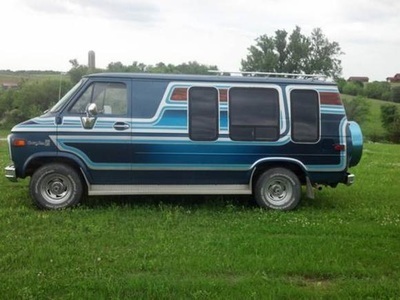 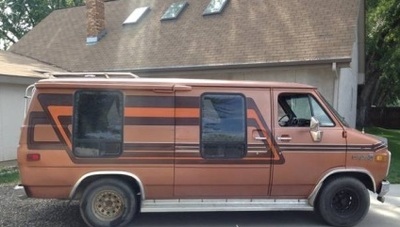 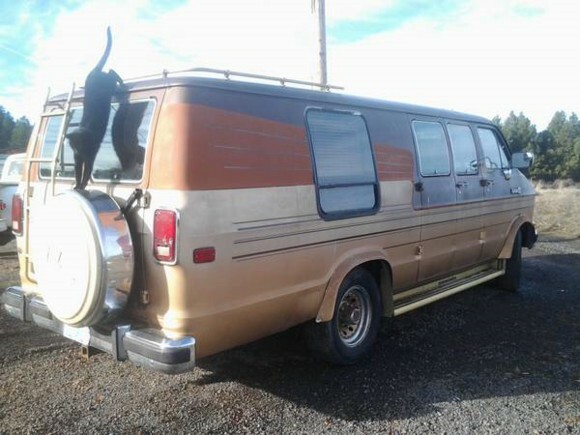 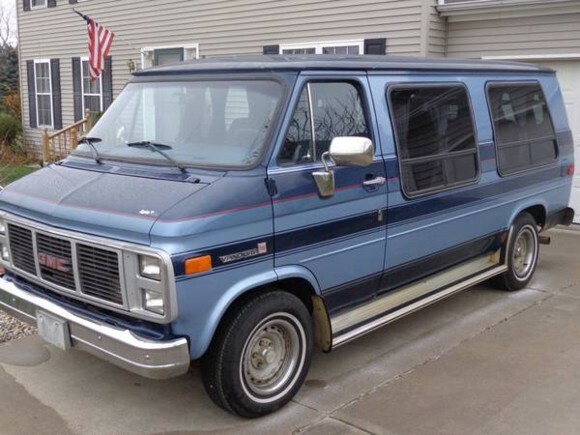 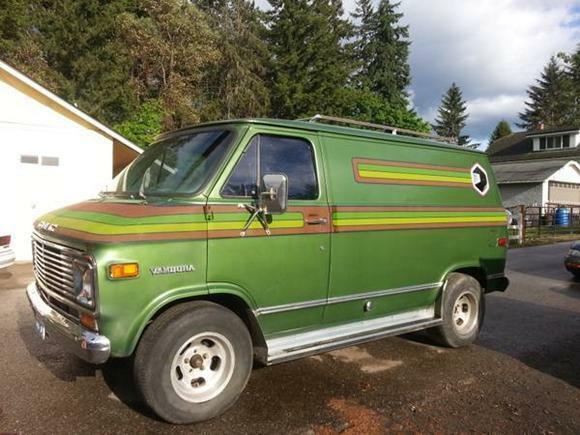 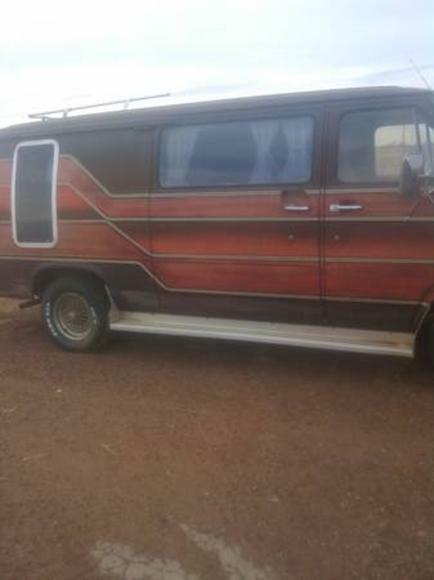 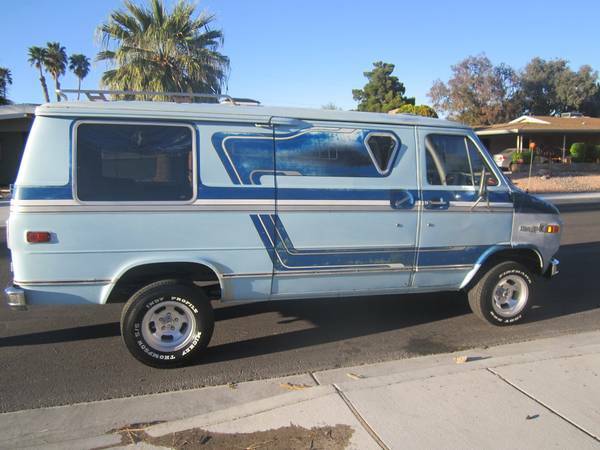 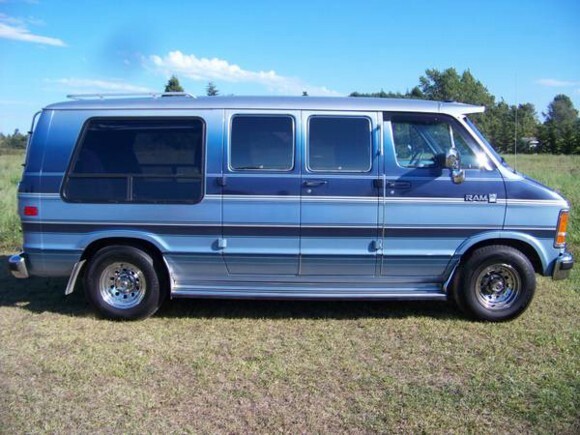 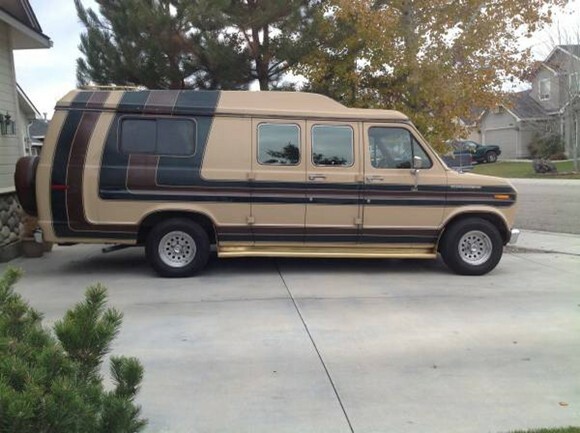 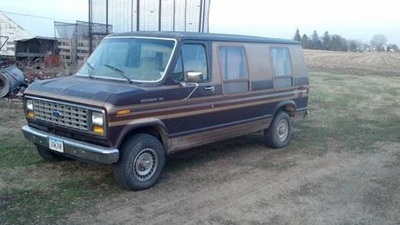 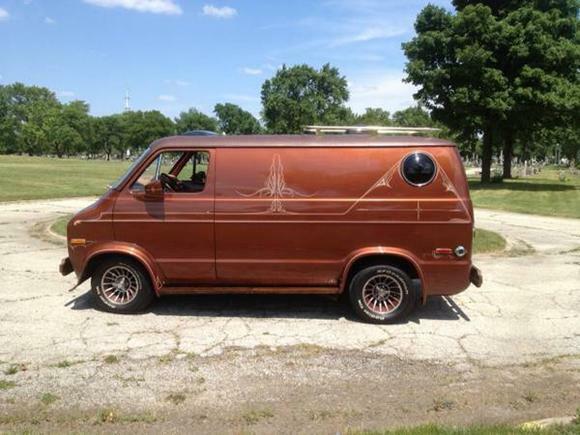 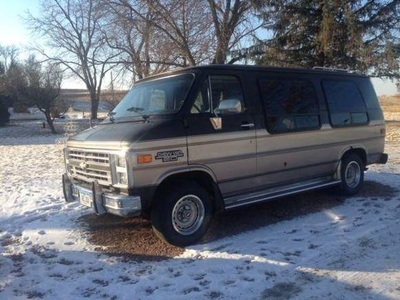 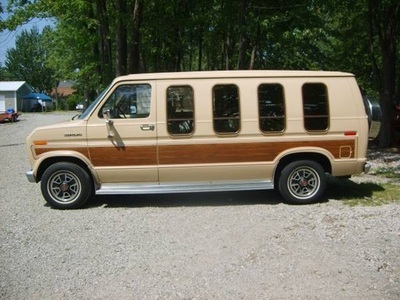 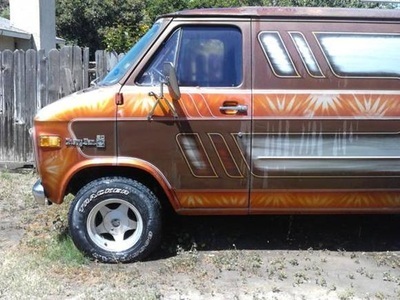 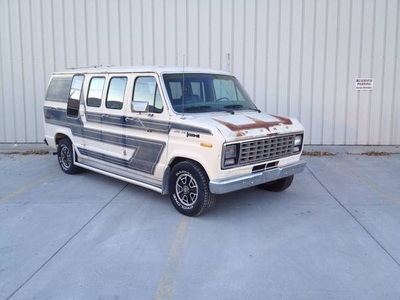 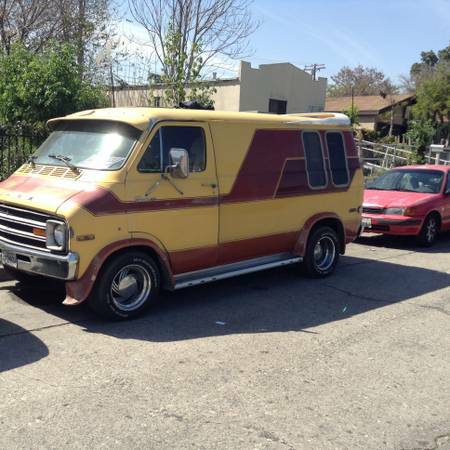 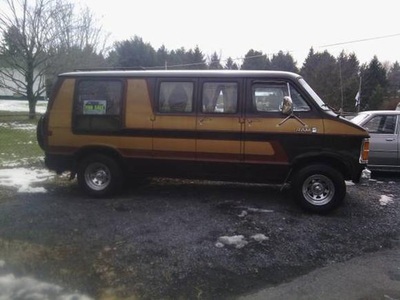 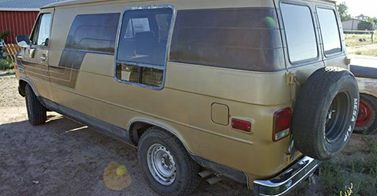 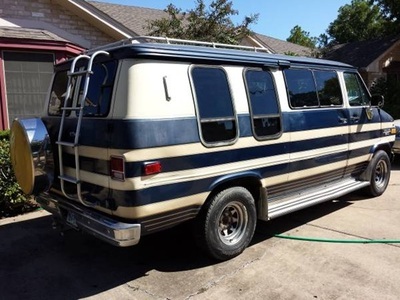 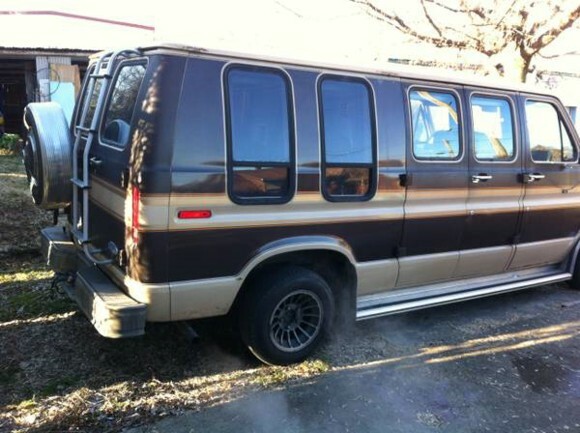 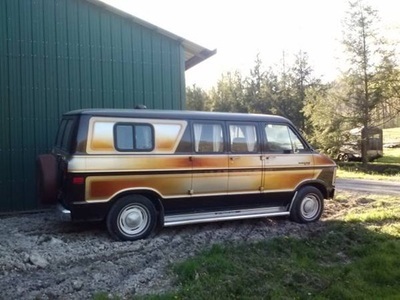 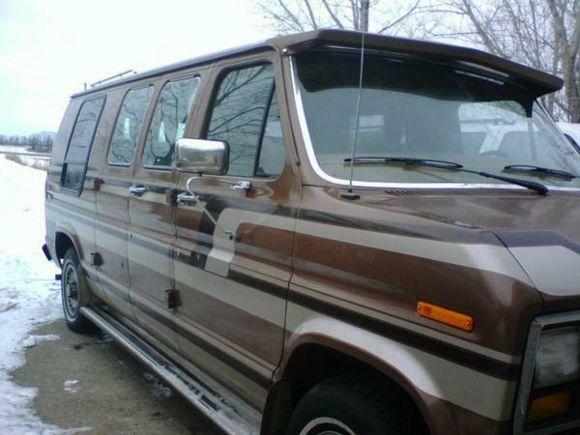 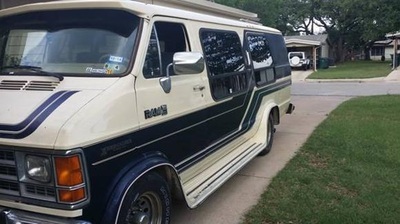 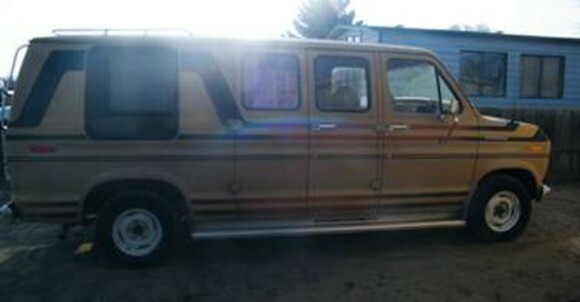 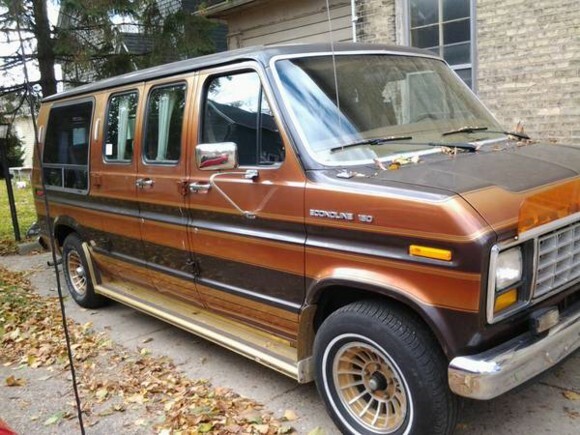 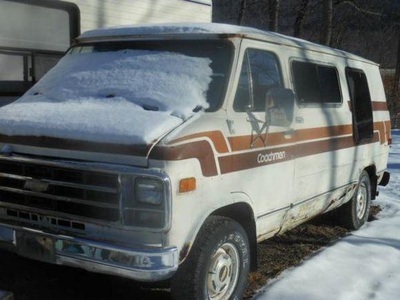 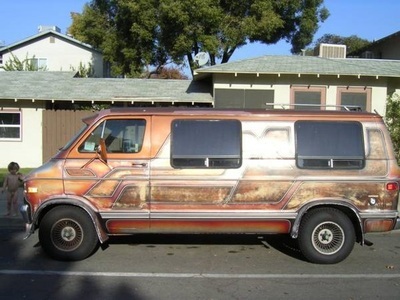 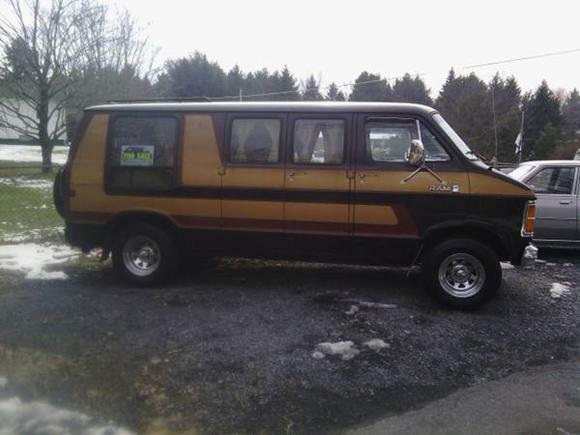 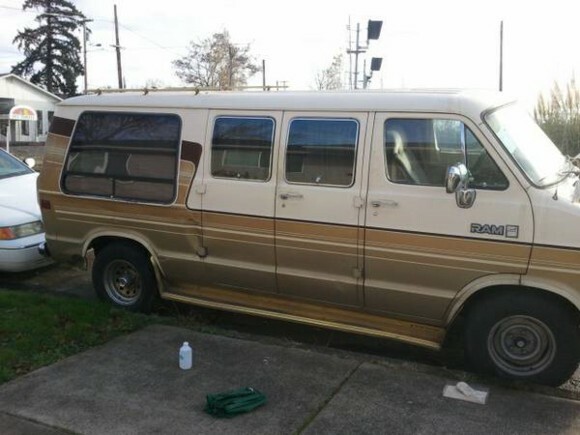 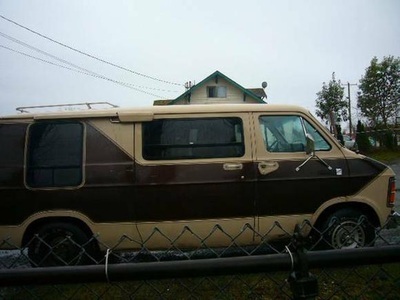 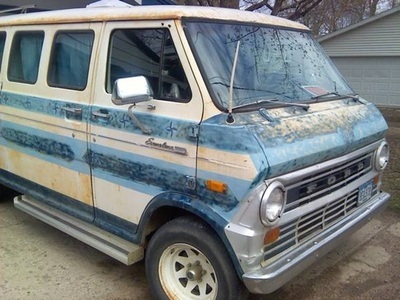 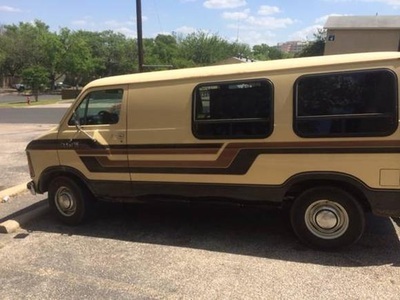 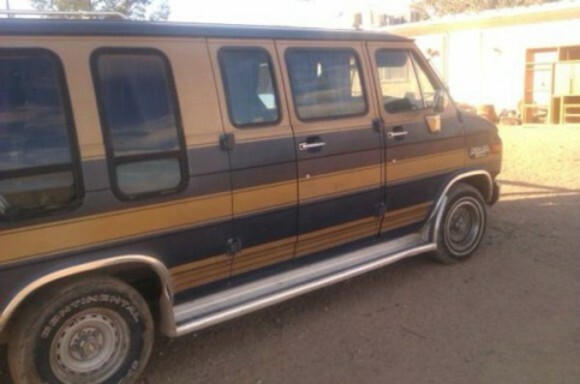 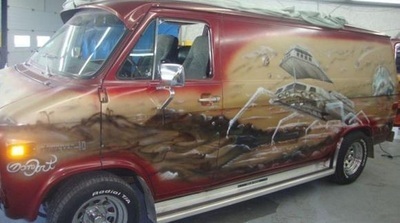 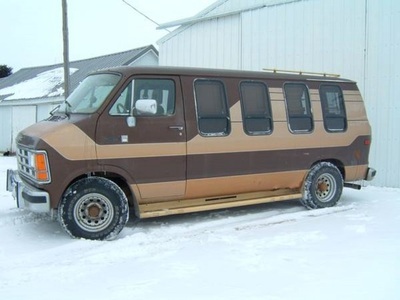 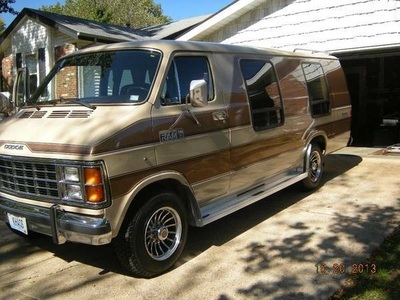 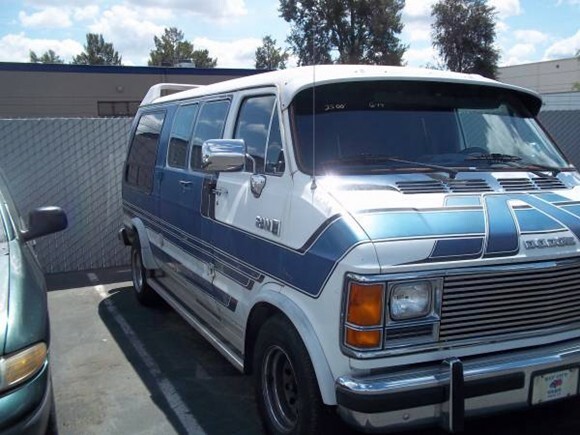 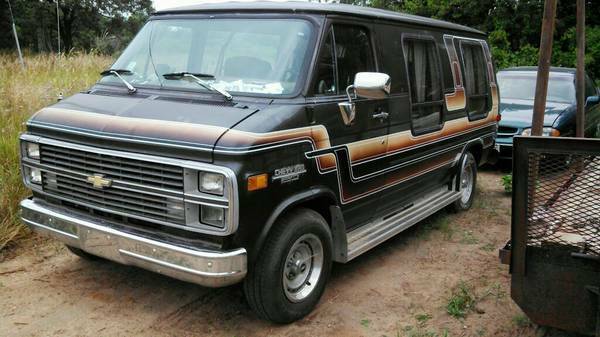 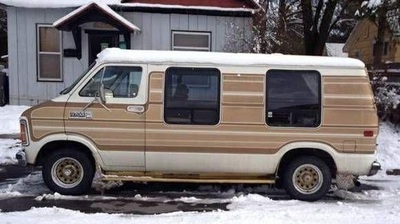 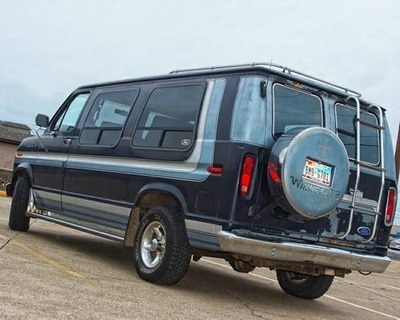 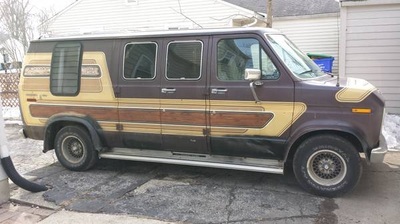 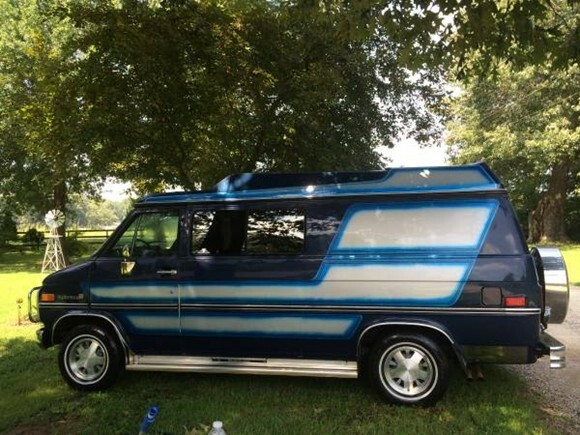 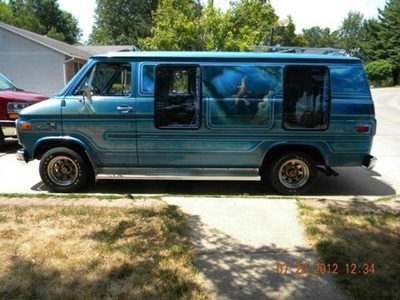 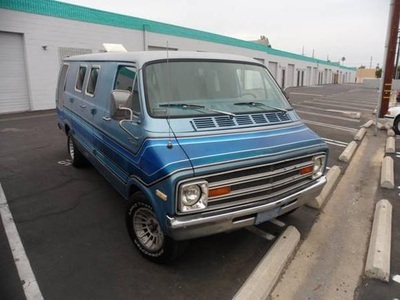 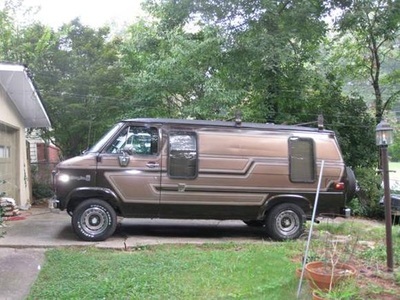 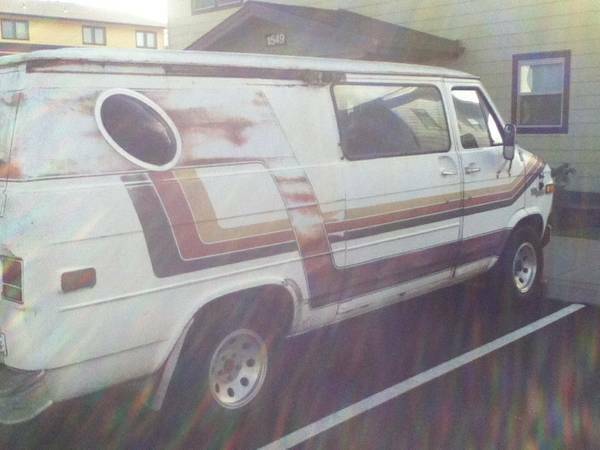 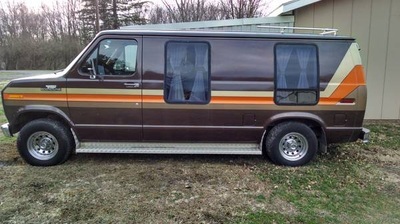 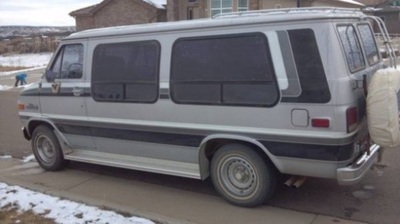 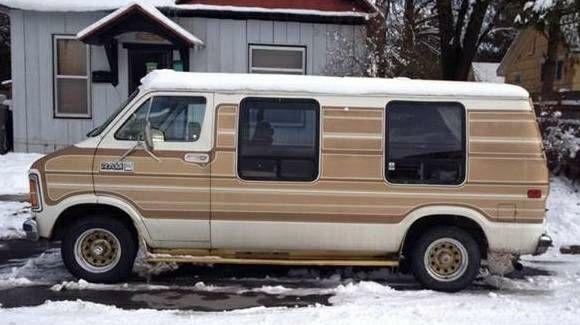 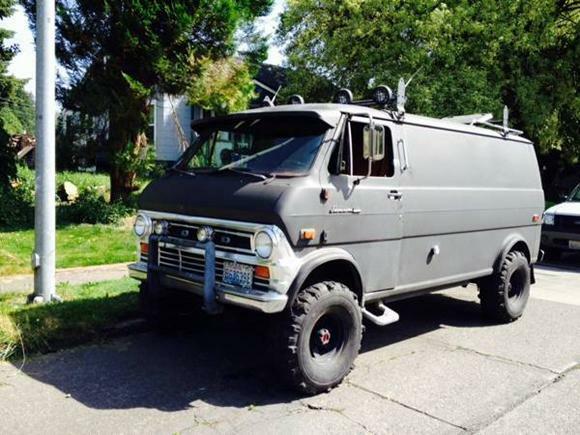 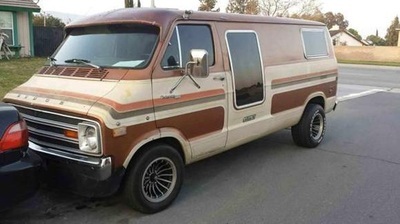 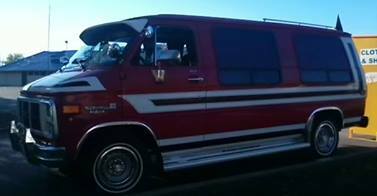 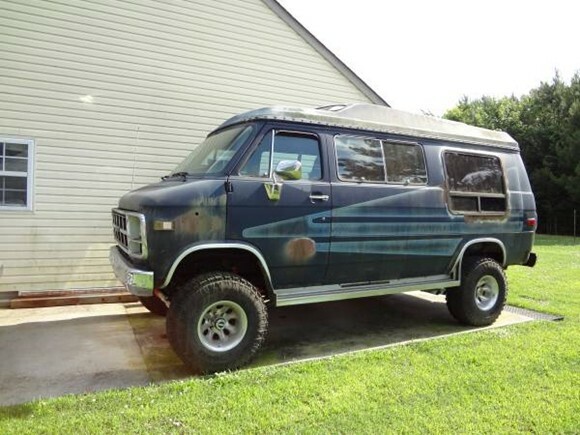 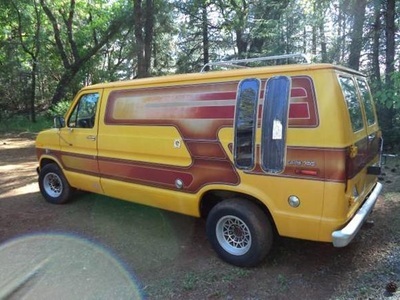 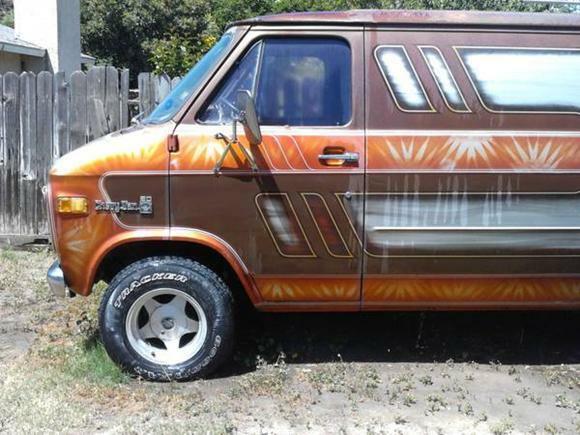 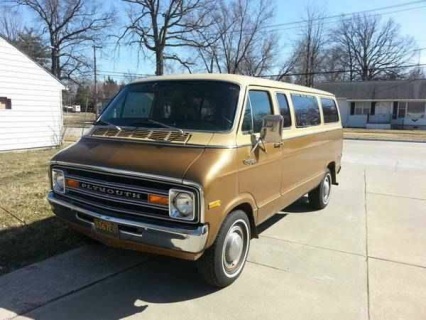 Cross-country or around town, you'll find it’s fun to take your Custom Conversion Van on the road. 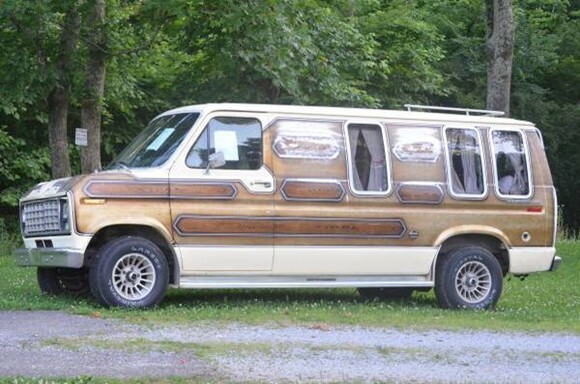 Relax in the stylish captain’s chairs. 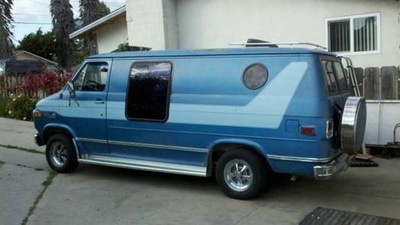 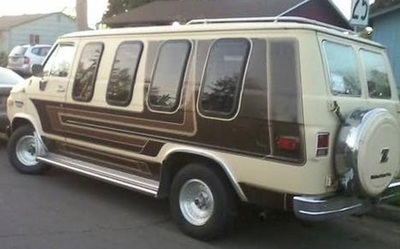 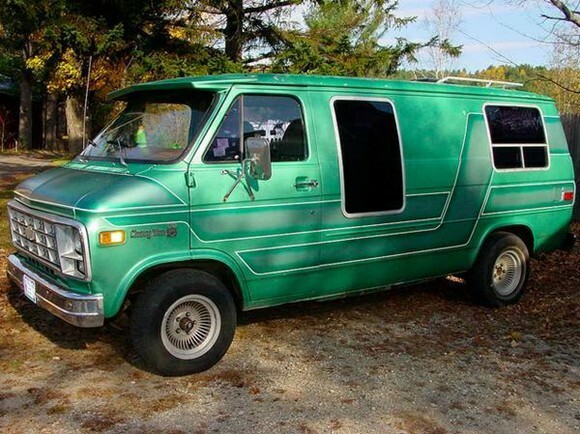 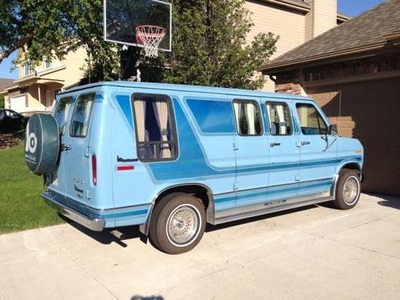 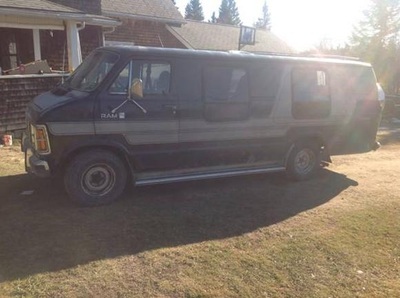 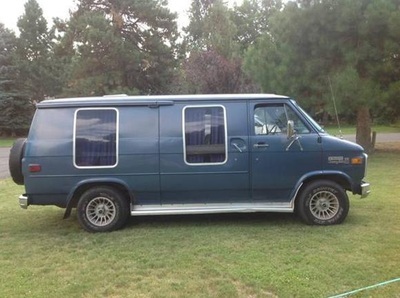 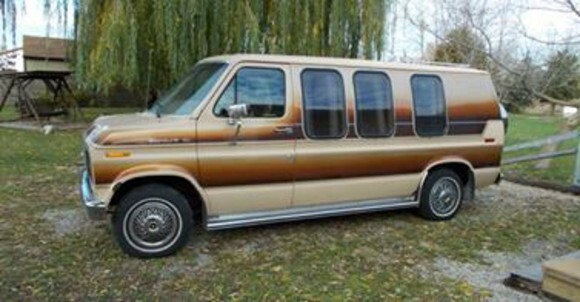 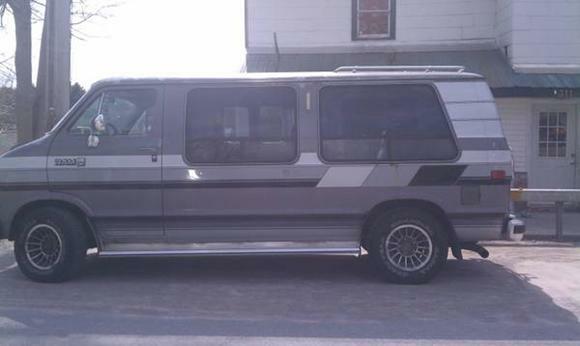 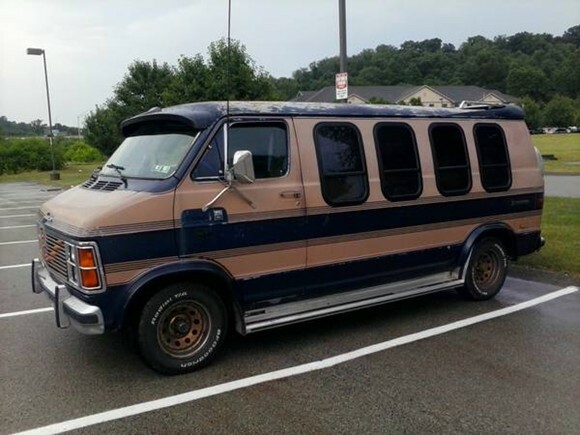 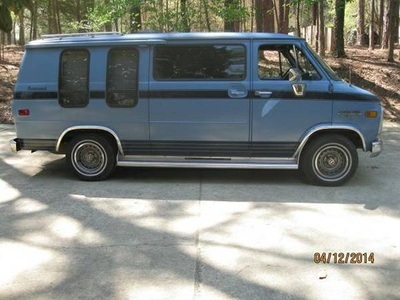 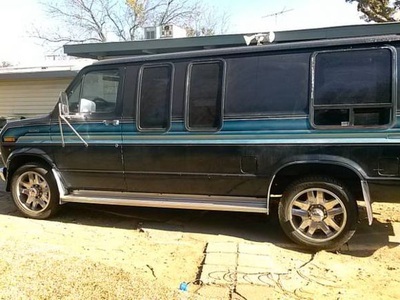 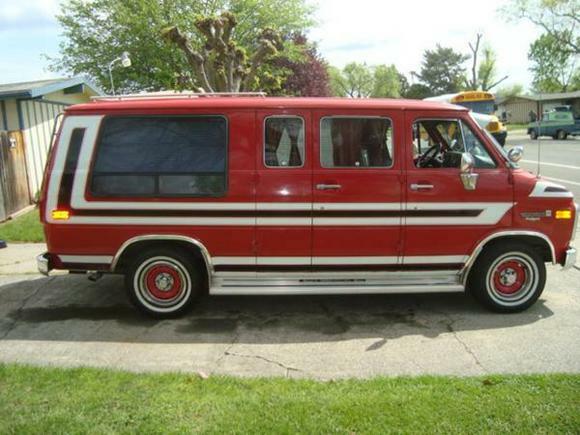 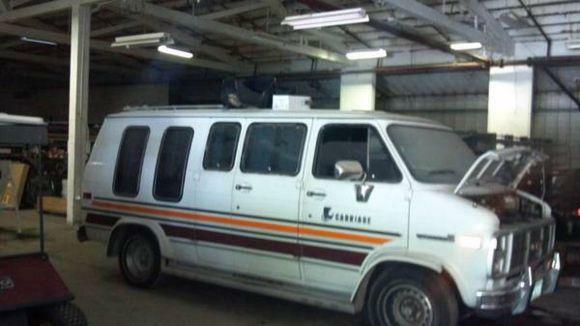 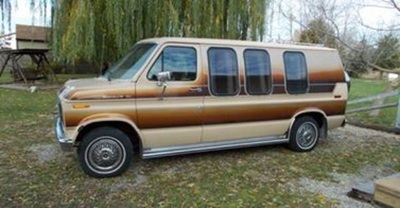 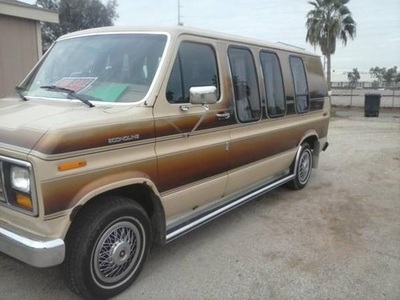 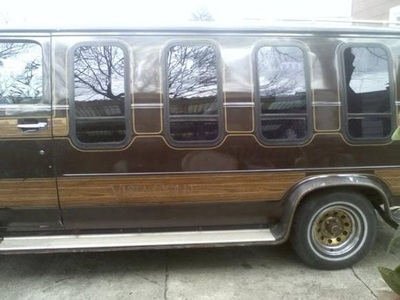 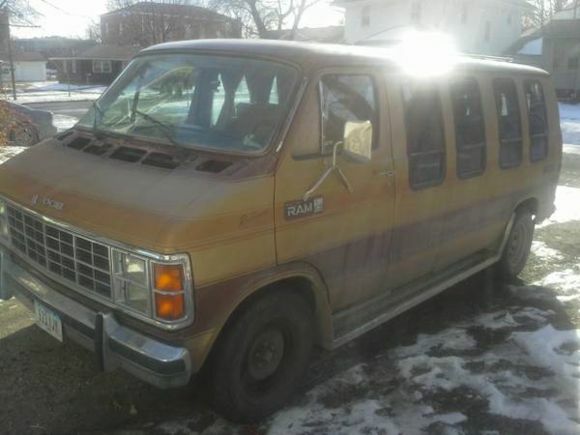 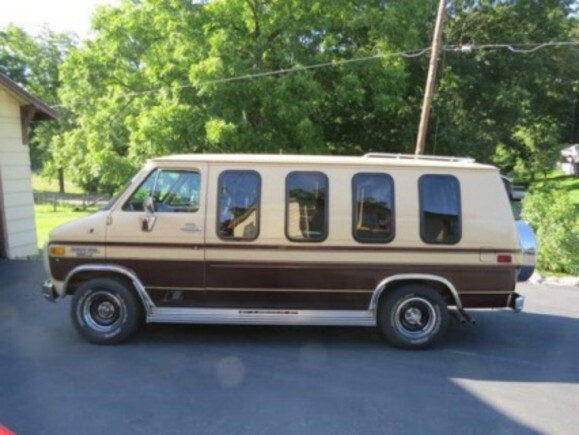 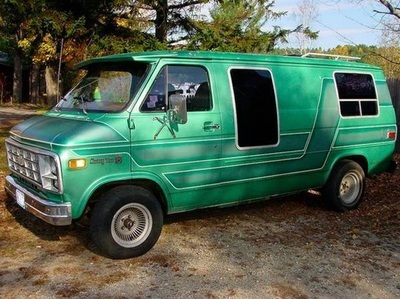 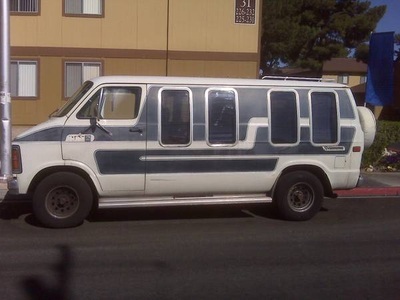 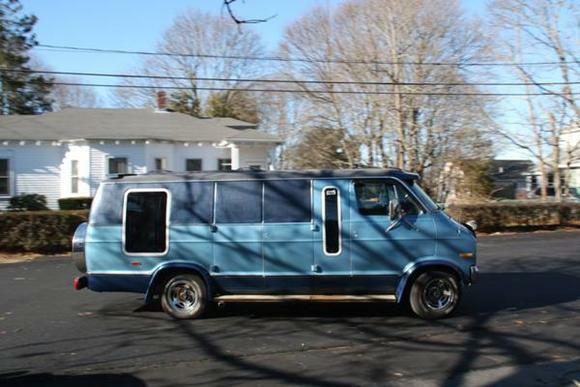 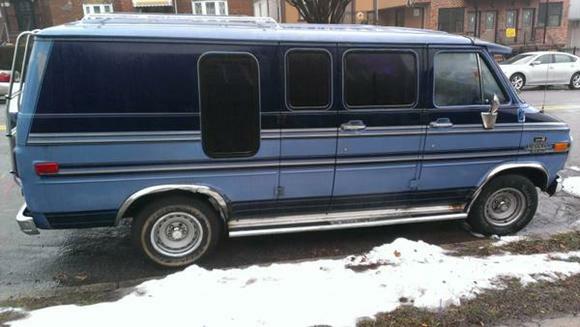 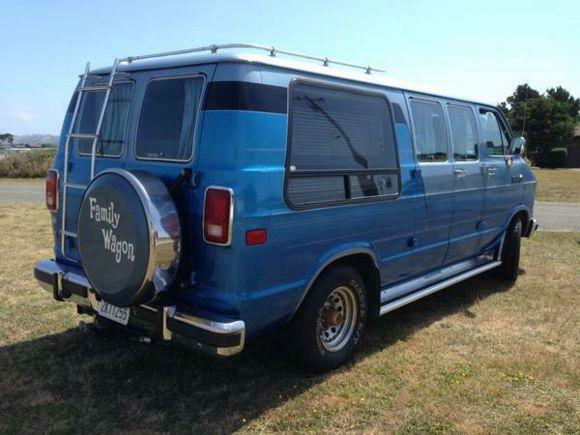 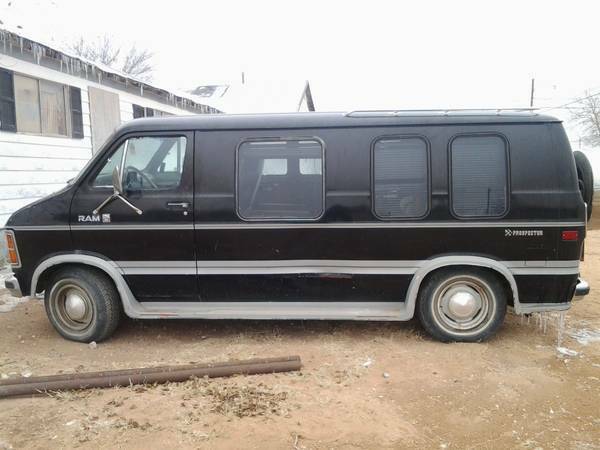 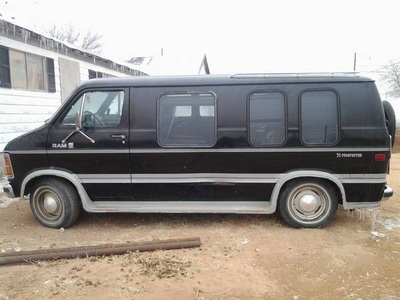 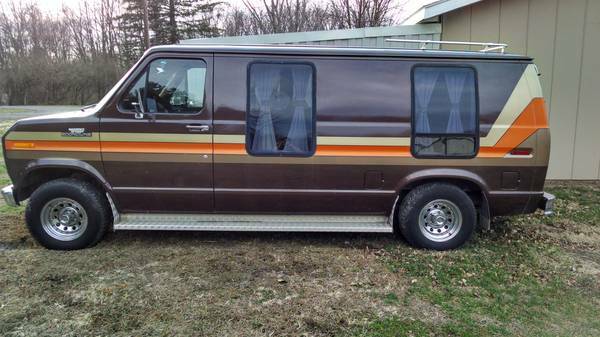 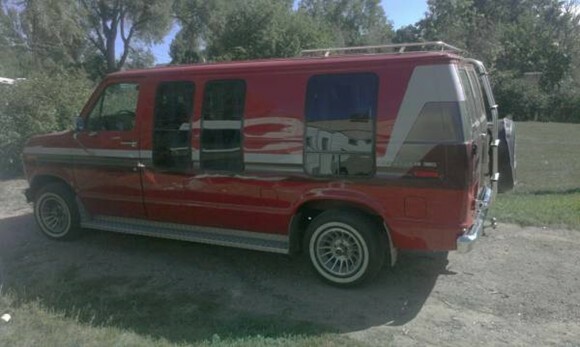 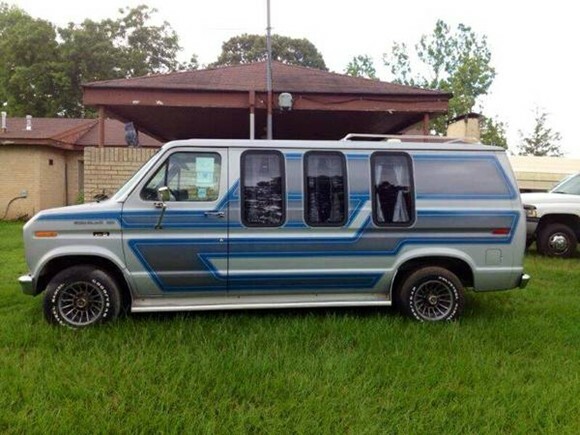 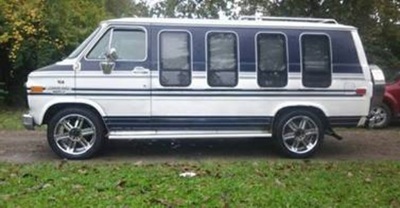 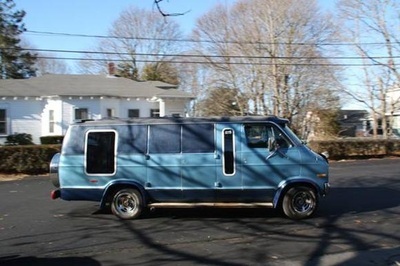 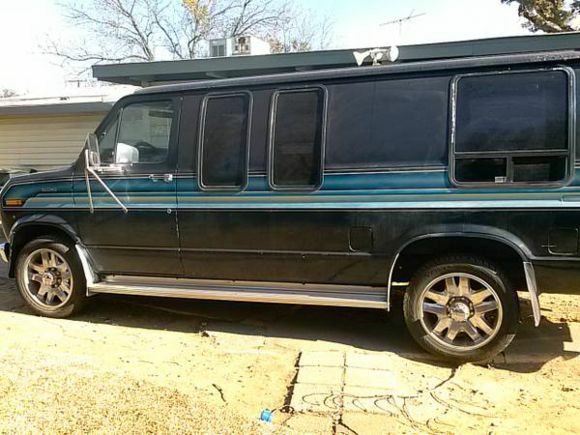 There’s plenty of room for seven passengers to stretch out comfortably. 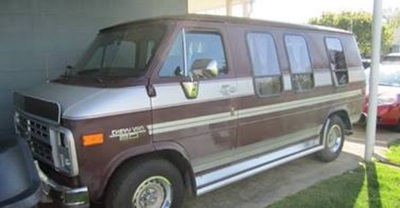 Room that gives you the freedom to move around: to visit – to play – to relax. 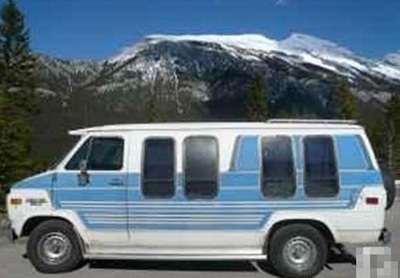 Plus velour fabrics, carpeting, tinted, easy-to-open picture windows make traveling a pleasure.